Atlanta is a world-class city and an international gateway, and although it has felt recessionary pain in recent years; Atlanta has always demonstrated remarkable resilience. Metropolitan Atlanta is home to 25 Fortune 1000 companies representing diverse industries, and presenting a wide range of employment possibilities to local job seekers. With its diverse business core, attractive quality of life, and its ease of access to other destinations, Atlanta can only continue to grow. In addition, Hartsfield-Jackson International Airport makes Atlanta a prime location hub for corporate headquarters, foreign direct investment, trade-shows and conventions. 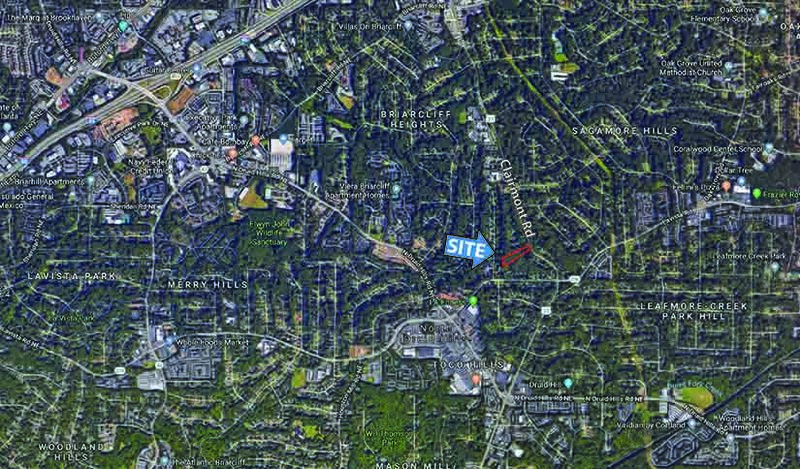 The speculative office market in metropolitan Atlanta totals more than 135 million square feet of space in over 858 office buildings and parks. 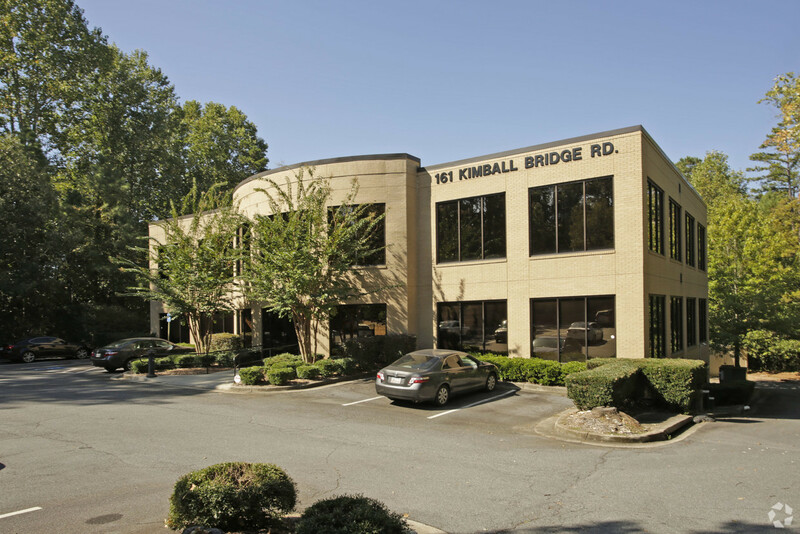 Richard Bowers & Co.’s office brokers are very experienced in the Atlanta marketplace. With numerous 20-plus-year industry veterans, the company has amassed a comprehensive knowledge of all types of office properties and requirements including landlord space, build-to-suit properties, leases and subleases, land and building sales, business parks and office condominiums. 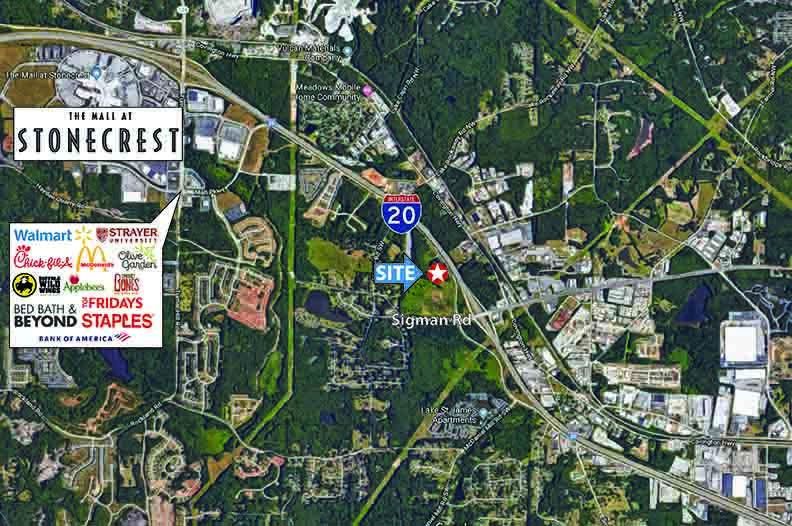 Our completed office assignments include numerous transactions in excess of 100,000 SF of space. Richard Bowers & Co. closely monitors office market conditions and publishes the Bowers Digest and Market Report semi-annually to report on ever-changing market conditions. Through its membership in TCN Worldwide, Richard Bowers & Co. has expanded capabilities to represent major clients regionally, nationally and internationally. A network of more than 60 independent real estate firms, TCN has total sales and leasing volume in excess of $20.7 billion and is the fifth largest organization specializing in brokerage services. 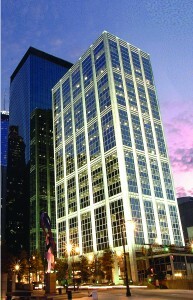 Richard Bowers & Co. offers over 30 years of experience in Atlanta’s commercial office market. The clients we serve include many local, regional, national and international companies representing leading professional firms, major institutions, non-profits and government affiliations.